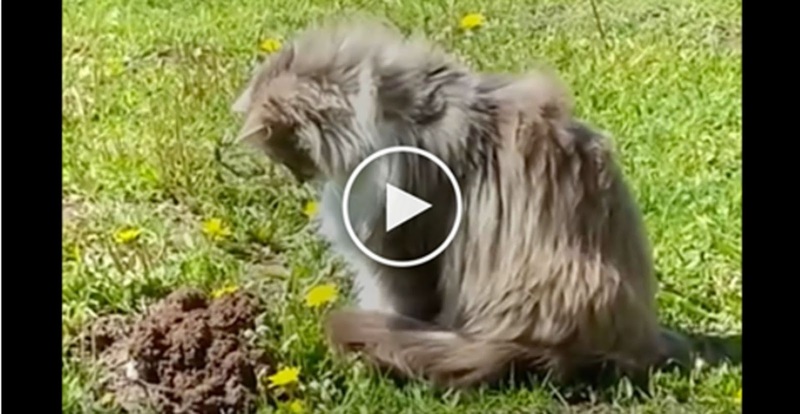 Home » Videos » Cat Sees A Mole Coming Out Of Ground, But How He Reacts Is Just Hilarious… Can’t. Stop. LAUGHING.